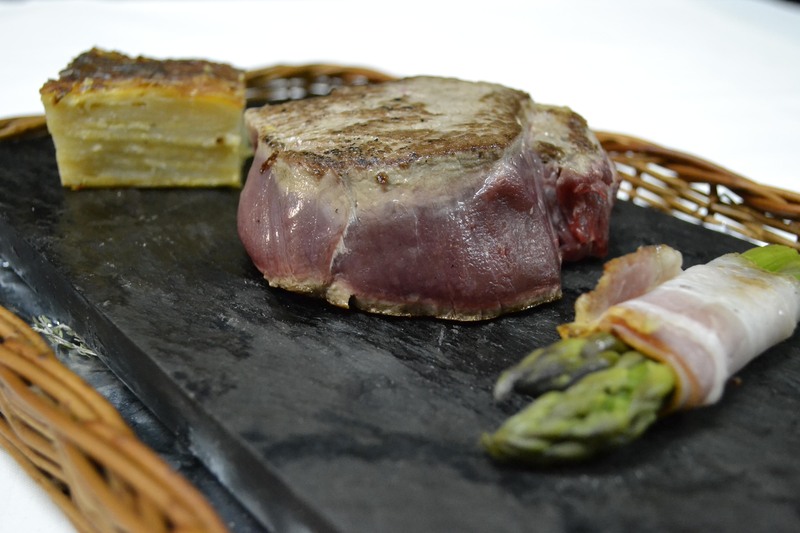 Our cuisine is Mediterranean style. We highly value the proximity and quality products. 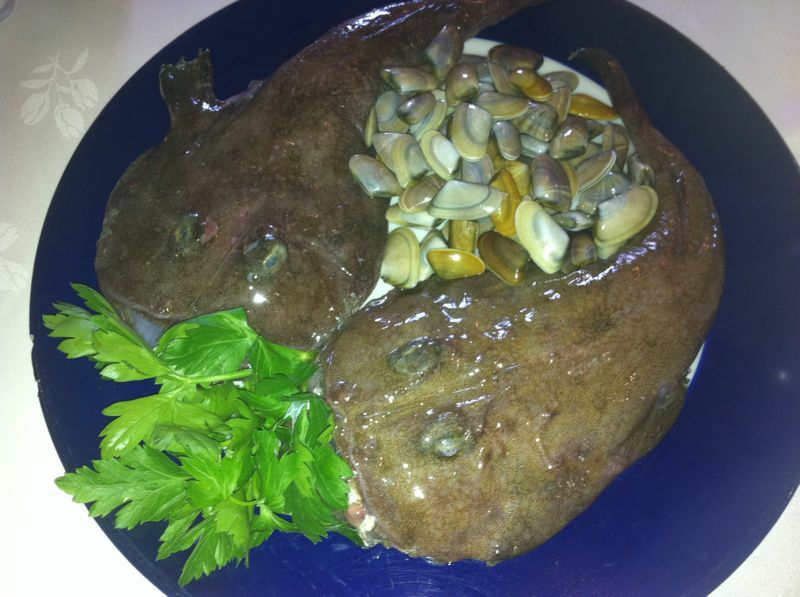 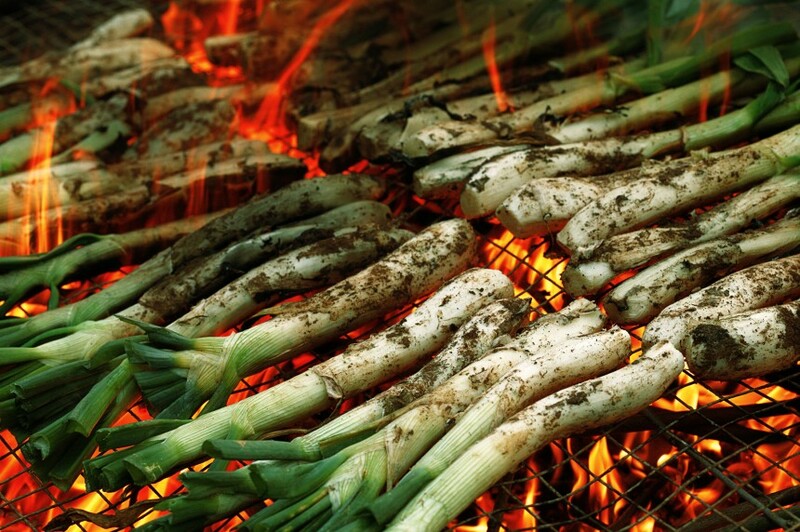 So do many seasonal dishes like calçotades, xatonadas, gazpacho season … the product Nes highest quality.